Love eating rice? 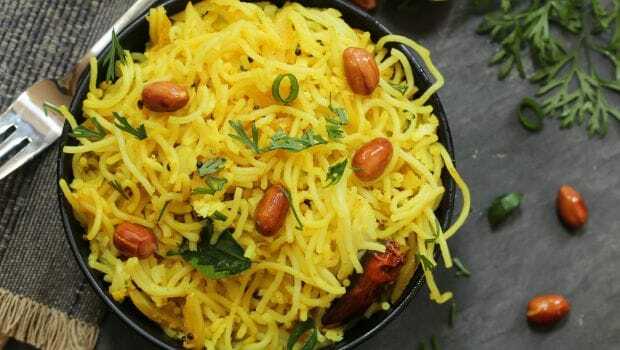 Can't imagine life without a bowl of fish curry and rice or rajma-chawal? Well, here's some news for rice eaters. The humble ingredient may not be as good for your health as you may think it to be. We are living in a chemical age, there's no denying that fact. And these chemicals seem to be creeping into our food by all sorts of means. During agriculture, there are various factors that contribute to the proper growth of the crops. Excessive pesticides or contaminated water can seep into the produce, making them toxic for consumption. And long time intake can even lead to cancer. 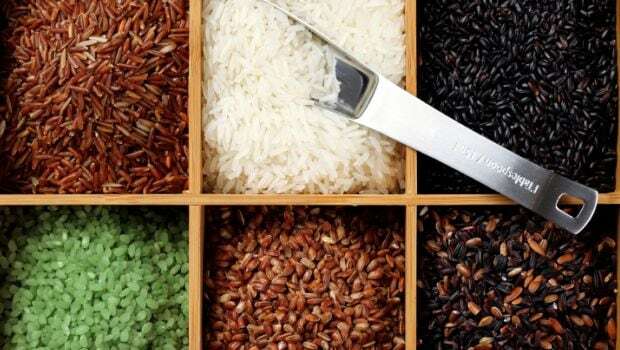 According to a recent study done by the Queens University Belfast in England, the chemical from the industrial toxins and pesticides in the soil contaminate the rice that is endangering the health of millions of people, reports The Telegraph. There have been various reports on the harmful effects of pesticides and how those chemicals are making their way into our food leading to various kinds on diseases and hampering our long term health. Rice is causing what is known as Arsenic poisoning. Arsenic is a chemical element that occurs naturally in many minerals, usually in combination with sulphur and metals. Industrially, it is commonly used in the production of pesticides and insecticides. Ground water of various countries also contains high levels of natural arsenic, such as West Bengal in India, which could be very harmful for human health. Long-term exposure to arsenic, by means of contaminated water or food, leads to a medical condition of arsenic poisoning which could cause vomiting, abdominal pain and diarrhoea, and even cancer and skin lesions. According to WHO, long-term exposure to arsenic has also been associated with developmental effects, cardiovascular disease, neurotoxicity and diabetes. Coming to rice, various studies have pointed to the fact that improper agricultural practices could increase the toxic level of arsenic poisoning in rice. And if we don't cook rice well or in the correct manner, it could lead to dangerous health risks. 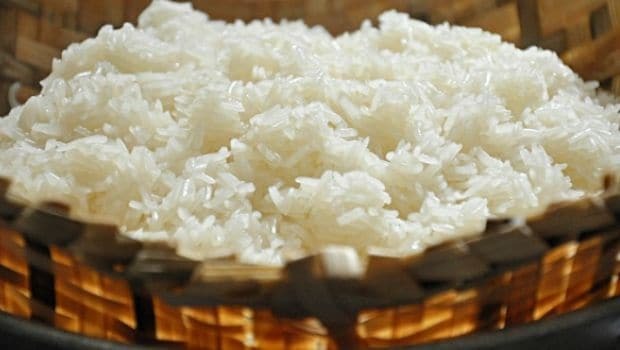 According to the researchers of the Queens University Belfast study, before eating rice, soak them overnight in water to reduce the chances of arsenic poisoning and thus keep a check on the risks of heart disease, diabetes and cancer. 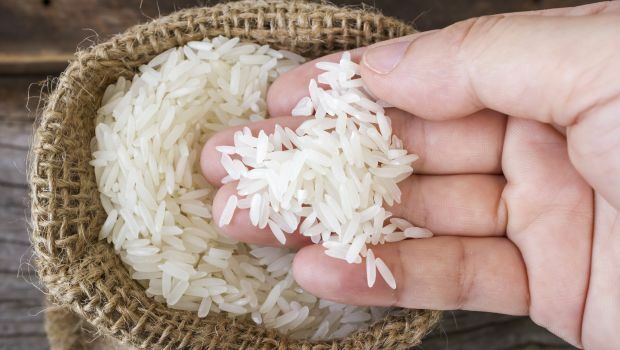 The findings revealed that by soaking rice overnight, the level of the toxin was reduced by 80 percent. For the research, Andy Meharg from the University, tested three different ways of cooking rice. In the first, he used a ratio of two parts of water to one part of rice, where the water was steamed out during cooking. In the second, with five parts of water to one part of rice and the excess water washed off, he found that the levels of arsenic were almost halved. And in the third method, where the rice was soaked overnight, levels of the toxin were reduced by 80 percent. These experiments suggest that the way rice is cooked is a key factor to reducing exposure to the toxic and naturally occurring chemical.